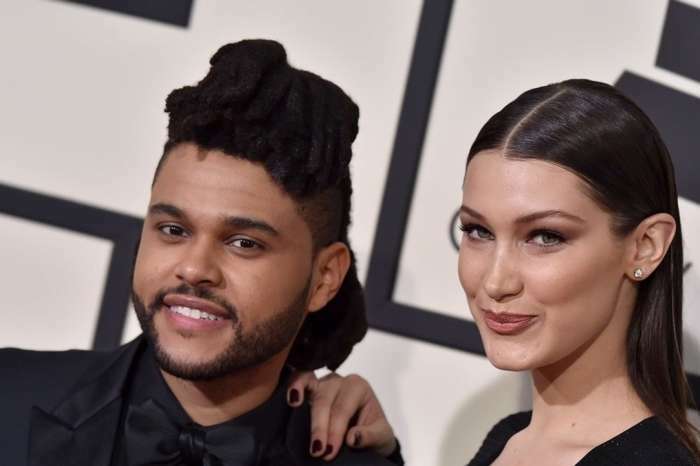 Bella Hadid ‘Flattered’ By The Weeknd’s New Song Supposedly About Her — She Still Loves Him! 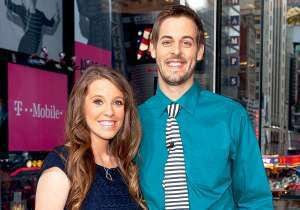 Would the model give her ex another chance? We have learned that Bella Hadid is flattered The Weeknd allegedly gave her a shoutout on his new EP. The 28-year-old singer surprised his many fans when he dropped the new music yesterday, March 29. But that was not the only thing that was surprising. On one of the tracks titled Wasted Times, the man is pretty much admitting he still has feelings for his ex. Even though he does not mention her name, the lyrics seem to tell their exact story. ‘And I know right now that we’re not talkin’/I hope you know this d**ck is still an option/’Cause I’ll beat it up,’ Abel sings. Would she take on that offer? Some insiders have told us how Bella reacted to the song. ‘Bella’s totally flattered by Abel’s new song. She still has a lot of love for him, but she is not going to go running back into his arms because of one song. They had issues as a couple, and she agrees with the song that things were like hell towards the end. So a lot would have to happen before they actually get back together. Plus the timing is off right now, she’s working a lot, and so is he,’ one source explained. In addition to all that, The Weeknd’s former relationship with Selena Gomez is also a huge hurdle. Bella Hadid And The Weeknd Pack The PDA On Social Media – The Model Licks Her Boyfriend’s Face! Pink's Daughter Shaves Her Dad Carey Hart's Head And It's Hilariously Bad - Check Out The Pic!